True Caribbean cruising awaits you with breathtaking scenery, abundant sunshine and white sandy beaches. Discover the delights of snorkelling in clear, azure waters, discovering unspoilt tropical anchorages and beautiful coves. The trade winds are steady, the seas calm, the island anchorages are within a couple of hours sail of each other and there is always another beach bar or restaurant to discover. There is something for everyone here, from sailing, diving, kayaking and sunbathing to shopping, hiking or just lazing around with a good book. Explore the crystal clear waters and picture perfect islands around the beautiful Caribbean Sea. Together with our overseas partners we offer excellent quality yacht charters from our bases in Antigua, Grenada, Guadeloupe, Martinique, St Lucia,St Martin, St Vincent and Tortola. 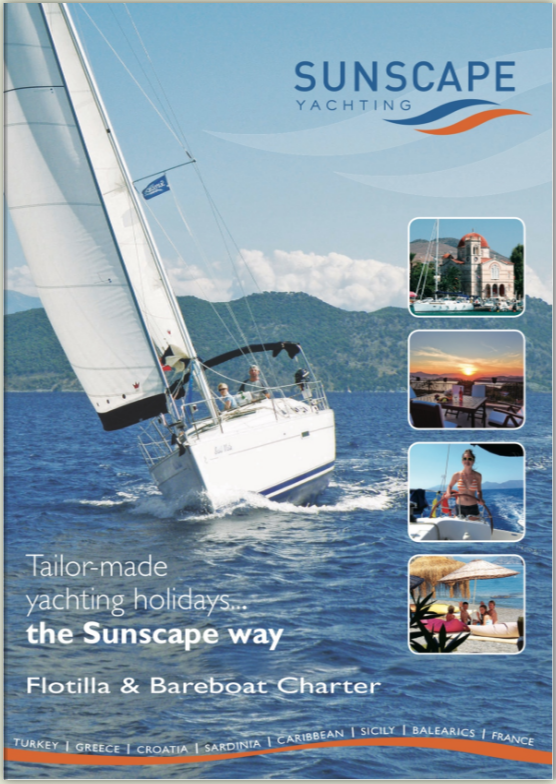 If a week sailing isn't enough or perhaps the family or friends would benefit from some extra time ashore then consider a Sail and Stay package from Sunscape Yachting.